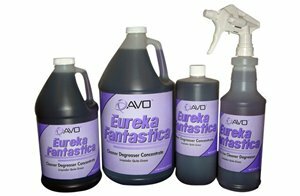 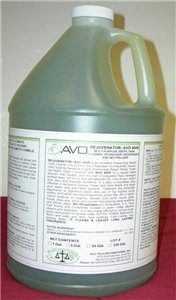 Eureka Fantastica - Cleaner degreaser for Kitchen hoods, Floors & Auto mechanic shop floors | AvoTech International Inc.
AVO4000 General Purpose Cleaner as De-greaser, Floor, Tile, and Grout Cleaner. 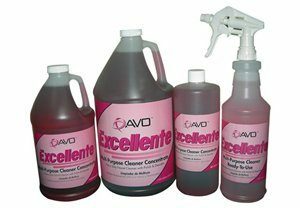 It removes fingerprints, grime, film, dirt or hydrocarbon build-up on engines, wheels, auto parts, ovens, grills, hoods, drive-way, stove and counter tops leaving parts sparkling and shinny clean. 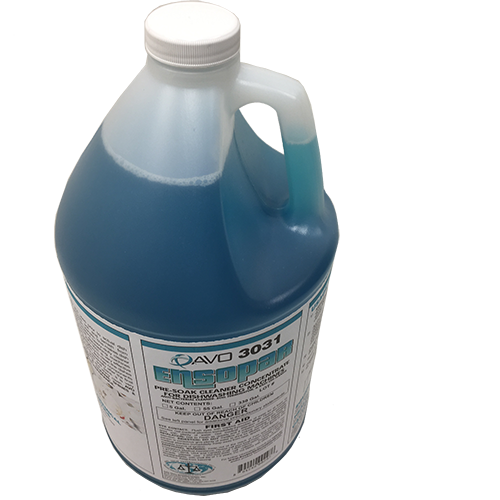 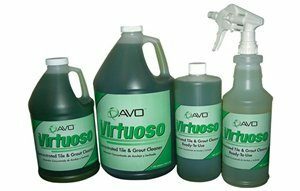 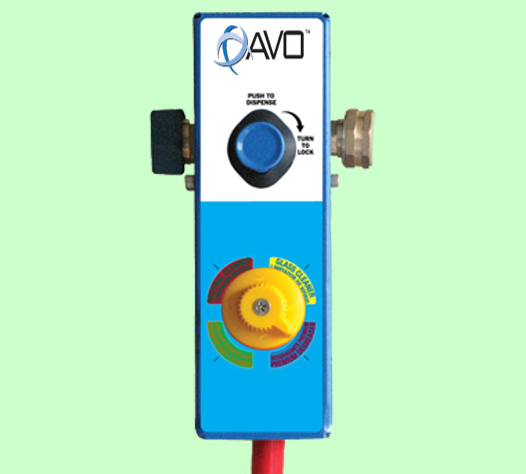 AVO4000 MULTI -PURPOSE GREASE REMOVER and CONTROL: Excellent Heavy- Duty Degreaser for Household Cleaning Needs & Engine /Automobile Repair Shops.